Straddling both the East Bay and the South Bay, Fremont has double the team building fun. Zip through the Spanish Mission-style streets and answer plenty of trivia and challenges along the way. Easy to use and informative! Great game and the team had a lot of fun together! 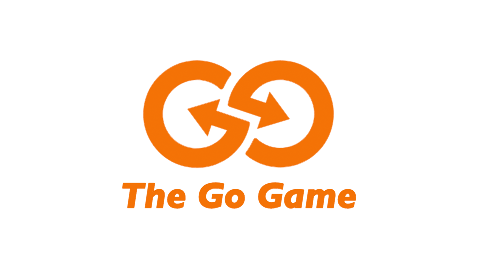 Bring your team out for a much-needed break and play one of The Go Game's handful of offerings perfect for Irvington. Take the streets and challenge each other to some hilarious head-to-heads. See who has what it takes with the best celebrity impression. Your team will not be disappointed. We're happy to wrap up just about anywhere. Back at the office? Favorite restaurant? We're in!